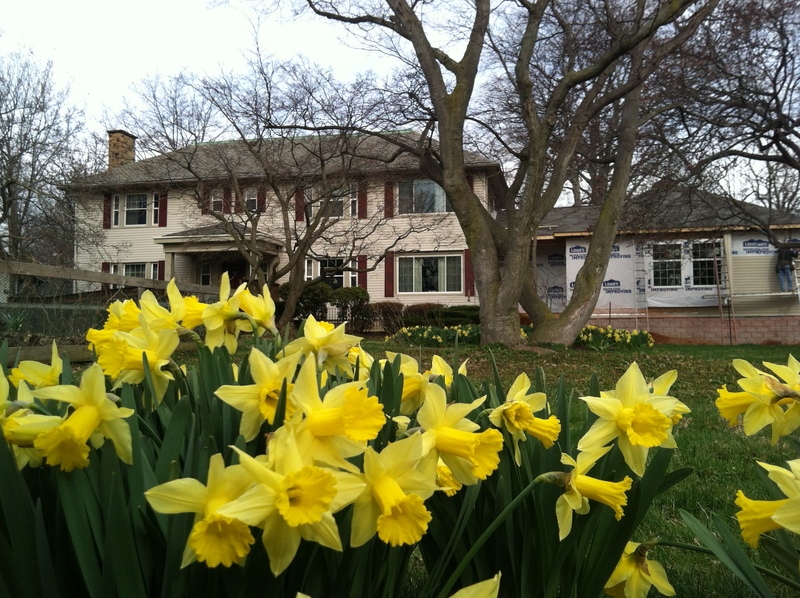 Tarry House Recovery Home Tarry House Recovery Home provides services to adult men and women residing in Summit County who have severe mental illness. Services are provided based on goals set in the persons Individual Recovery Service Plan. Tarry House believes all consumers have the right to be independent and autonomous. It is our privilege and responsibility to provide the best services possible to prepare consumers for independence in the community. 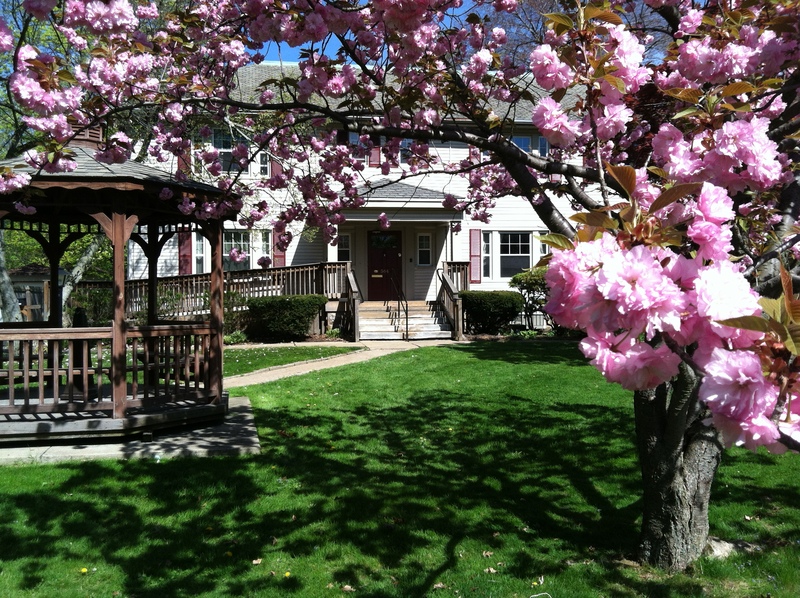 Many services are provided by this transition 16-bed residential recovery program including 24-hour services and supervision, medication monitoring, 4-hours daily of skills building and other programming including in the areas of daily living skills enhancement and assistance, social and recreational activities, community resources education. coping skills, budgeting, travel training, physical fitness, nutrition education programs, recovery management training and support. Tarry House, Inc., has a structured program: the Tarry House Recovery Home, focusing on recovery by helping individuals focus on their strengths so that they can move to a less restrictive environment upon departure. Frequent group discussions are held to promote participation in the residence. Tarry House emphasizes support, structure, and teamwork. The weekly Consumer House Council Meeting is organized with an agenda and minutes. Services are to promote recovery, quality of living, and well being through training in household/personal care skills, budgeting/savings, and self-medication. Consultations are held with the Community Support Services Treatment Team to develop and update the resident’s Individual Residency Service Plan. The Apartment Annex is part of the main house residential recovery program and is accessible for individuals with mobility limitations. Tarry House supports a smoke/tobacco free environment for the health and safety of both residents and staff through a ban on in-house smoking in both the main house and the apartment annex. Referral Process: Summit County Residents who are severely mentally disabled shall seek admission through a referral by Community Support Service, Inc. They must also complete a Program Referral with his/her Community Recovery Specialist (case manager). Potential residents may also have trial visits or passes to Tarry House, Inc. 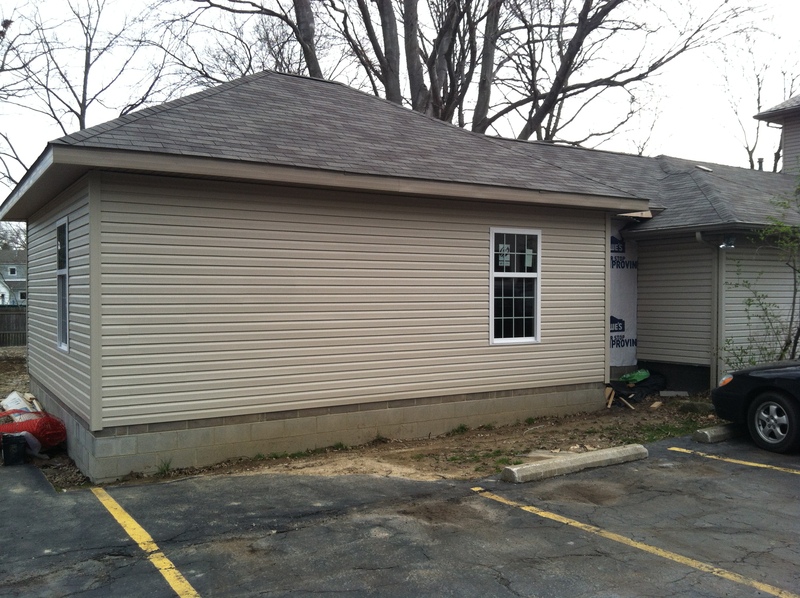 The Tarry House Recovery Group Home is handicapped accessible and very conveniently located. With the completion goal of Fall 2014, after 20 + years of fund-raising, the Tarry House Recovery Facility will be adding 4 single, accessible bedrooms to the first floor of the facility. In addition, a new recreation space will be added to the facility for those served as well as much needed office space.